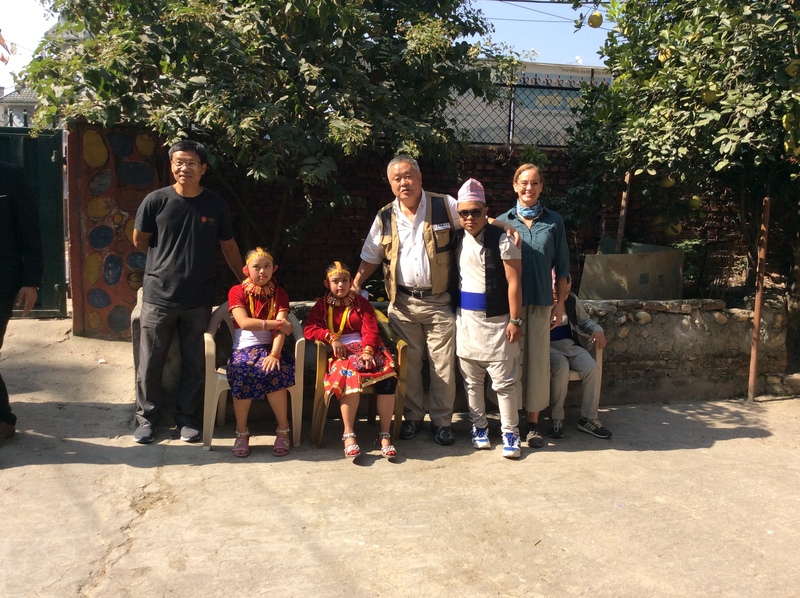 AHAN Active Team members paid a visit to Down Syndrome Society of Nepal (DSSN) located at Kapurdhara, Kathmandu (President: Shila Thapa) as part of planning purposes for 2019 support operations. Helping DSSN is part of support activities by AHAN’s WWY (We are With You) Support Initiatives in Nepal, and various WWY projects are supported by members of the Nepalese Army Rangers. Much gratitude and kudos go to the Nepalese Army Rangers for their continued support for the cause! 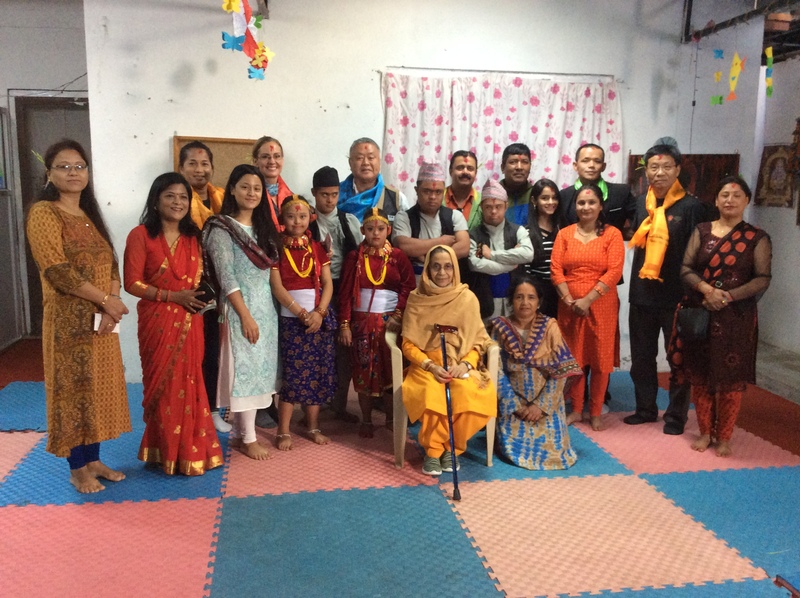 AHAN Active Team members who visited Down Syndrome Society of Nepal (DSSN) are Homma Kancho, the Founder of Nippon Kan; Linda Walsh, International Coordinator for AHAN Nippon Kan; Hien Pham, Secretary for AHAN Nippon Kan as a nonprofit organization, and Hom Pimalada, AHAN regional coordinator for Thailand, Bangladesh & Myanmar.